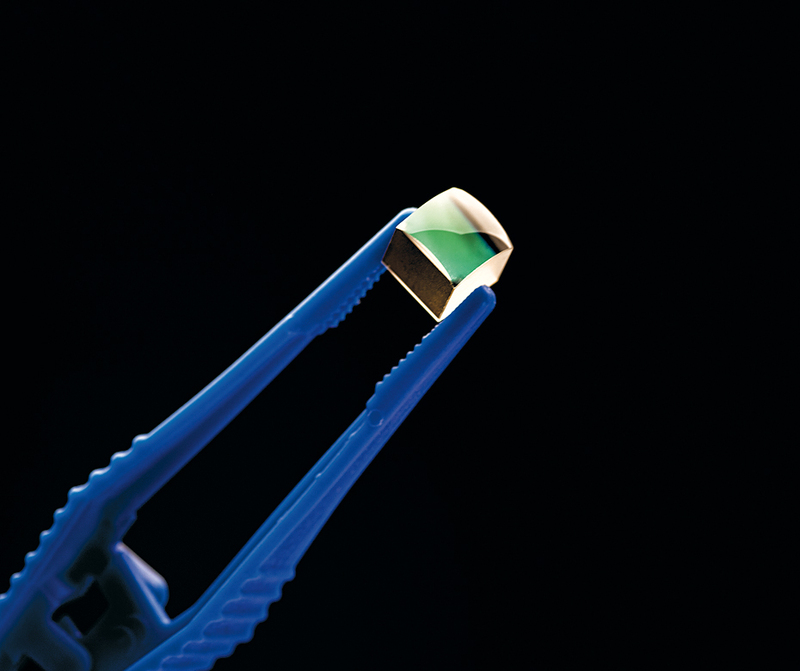 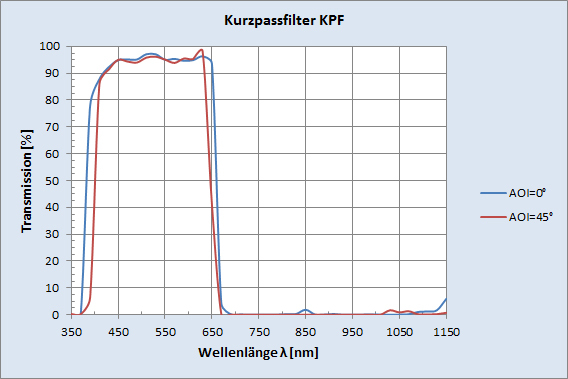 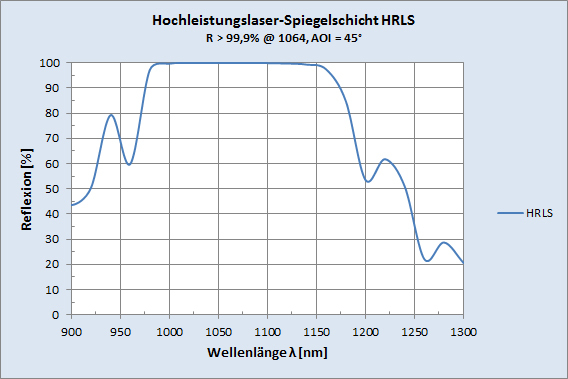 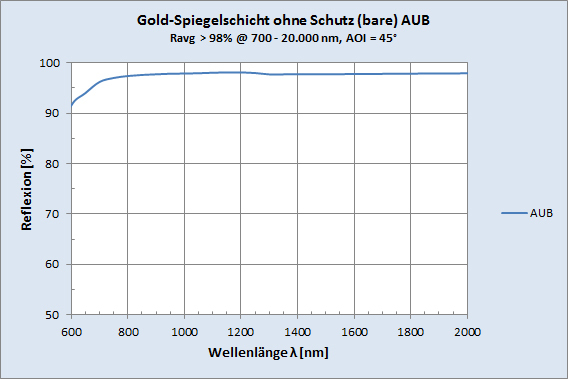 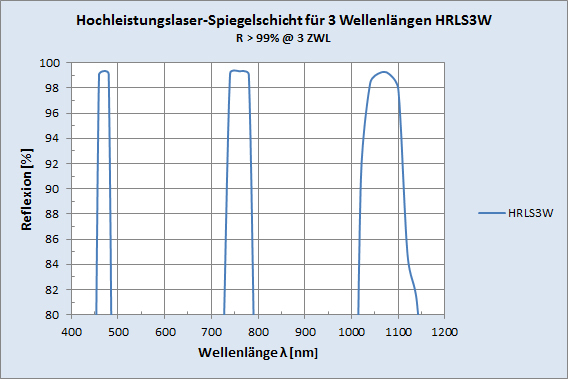 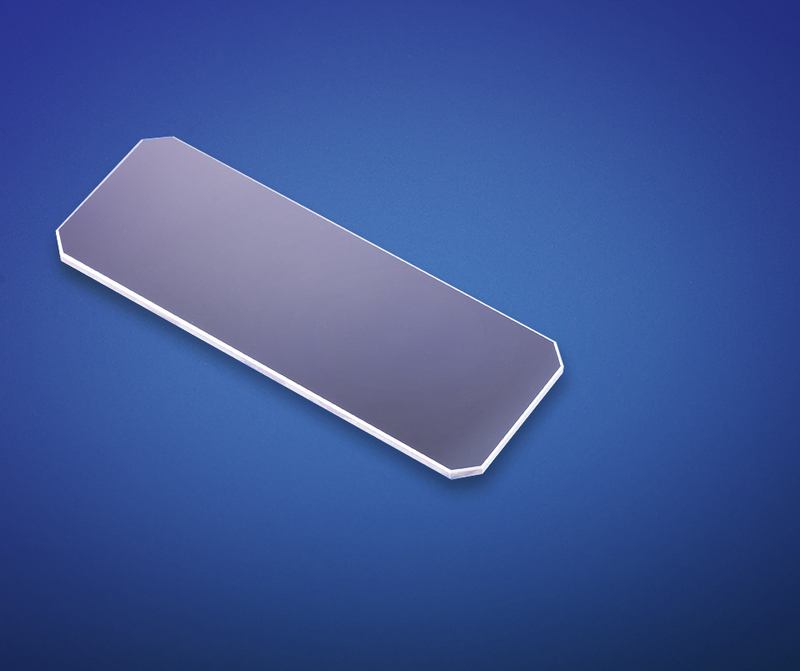 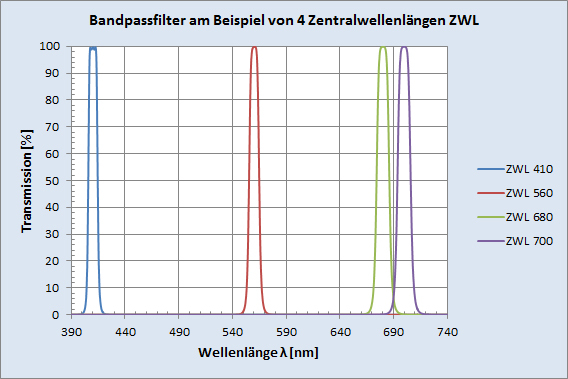 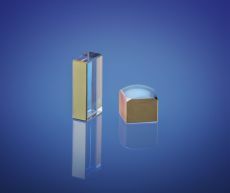 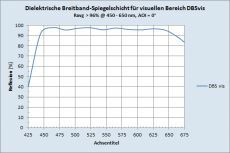 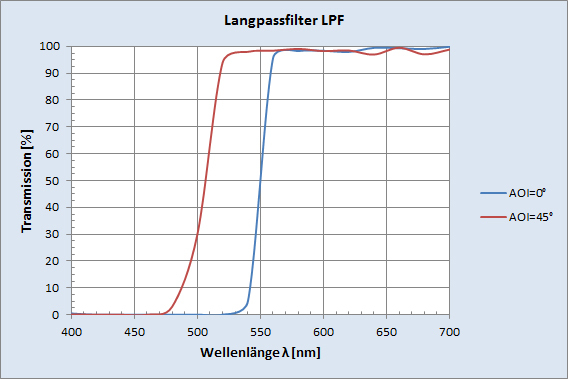 Optical coatings for the most stringent requirements. 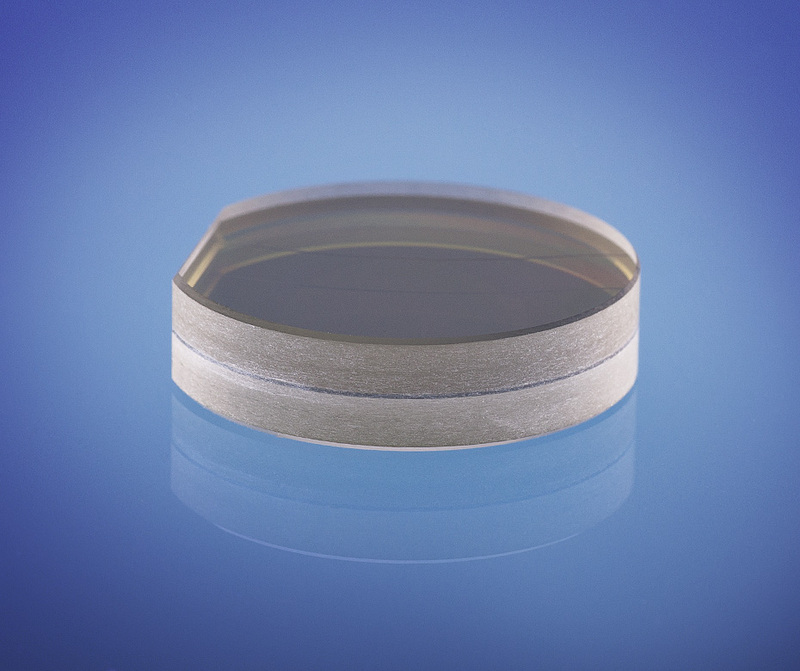 MICROS Optics develops and produces optical and optoelectronic functional coatings on all types of glasses, glass ceramics and crystals. 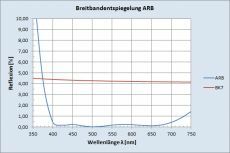 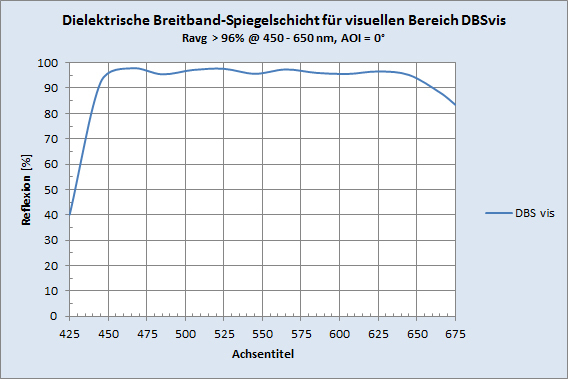 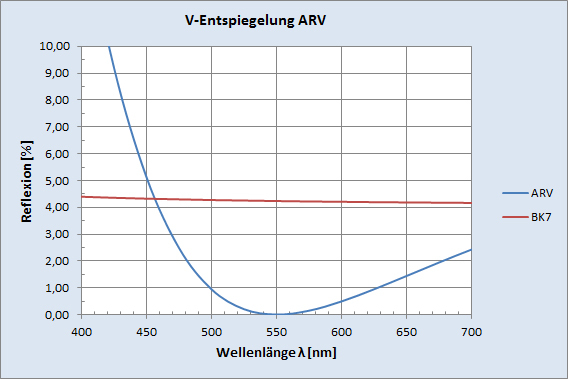 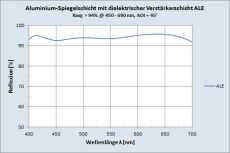 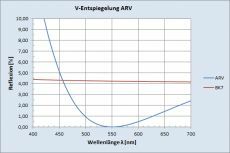 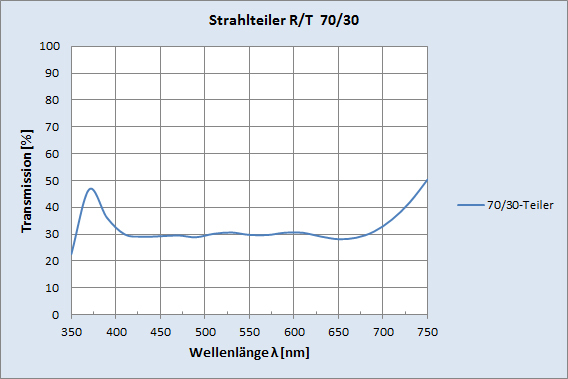 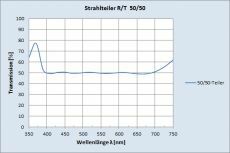 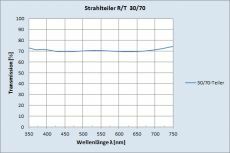 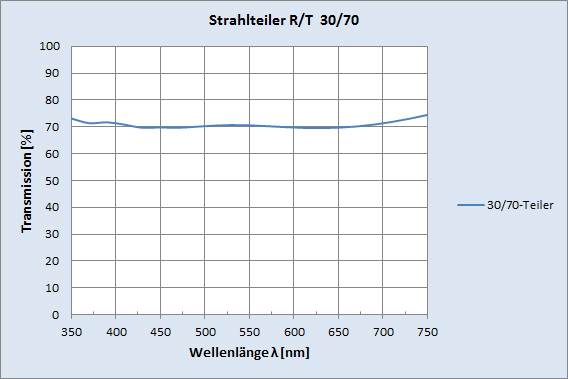 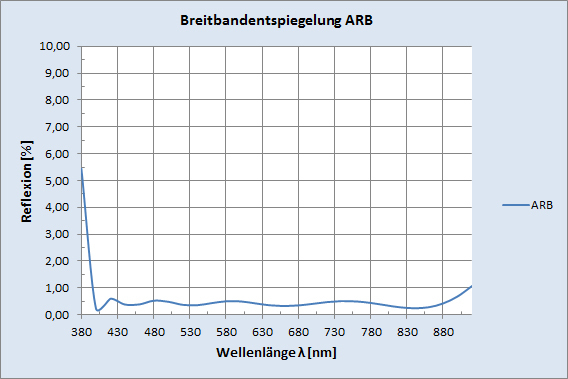 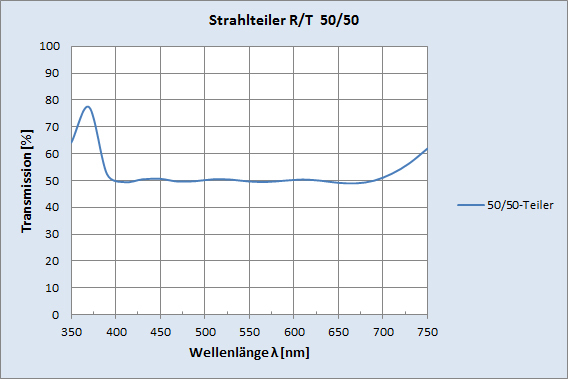 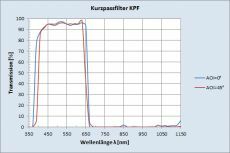 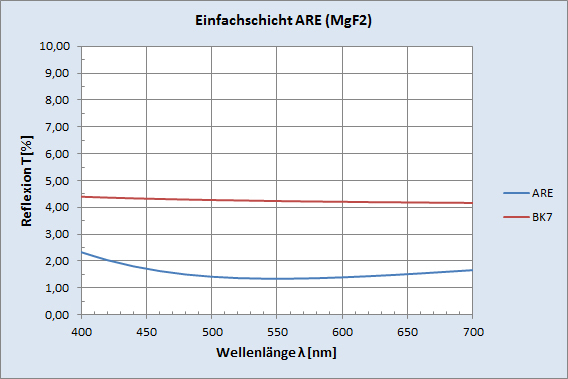 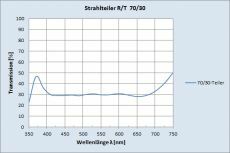 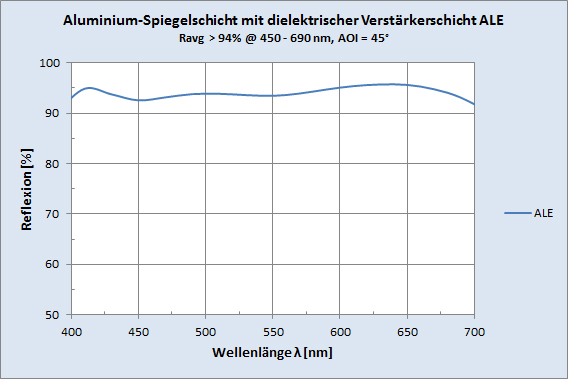 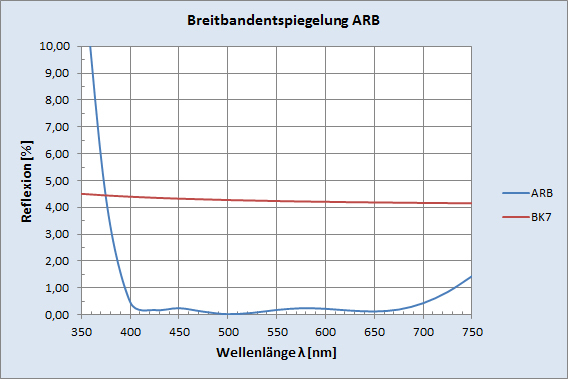 Years of experience of our experts in the area of different coating variants and the use of latest design software enables us to find the most optimal solution for your application with dielectric and metallic coatings in the spectral range of UV (190 nm) to IR (>12 µm). 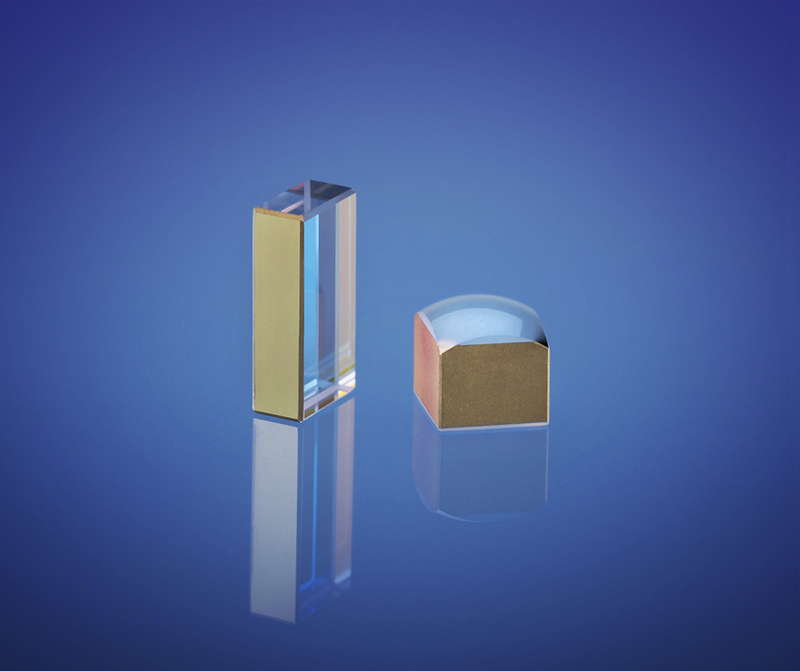 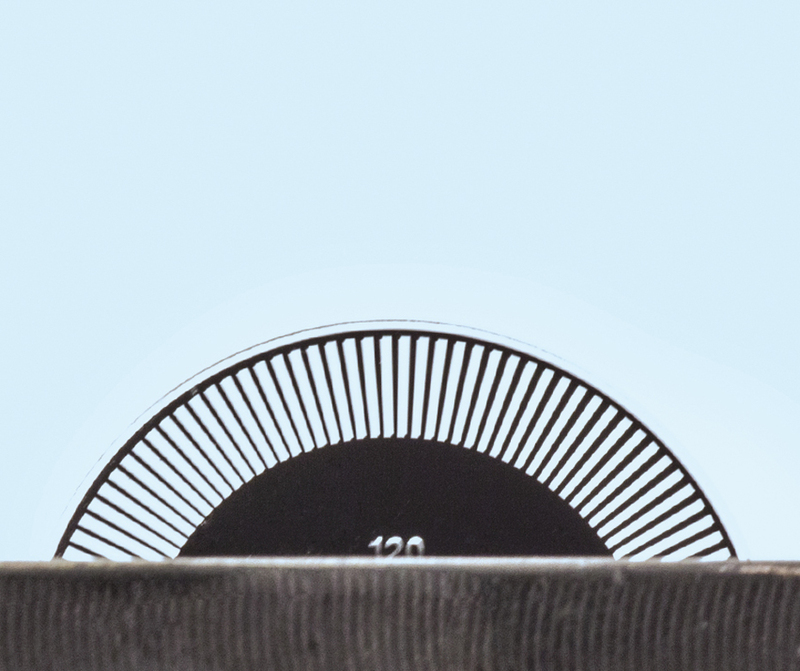 We offer you a comprehensive ion-assisted coating technology including the suitable measurement and testing technologies for optical components of almost any geometry. 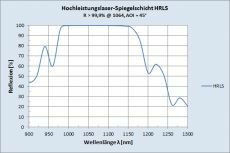 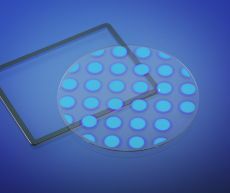 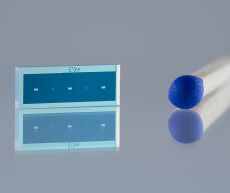 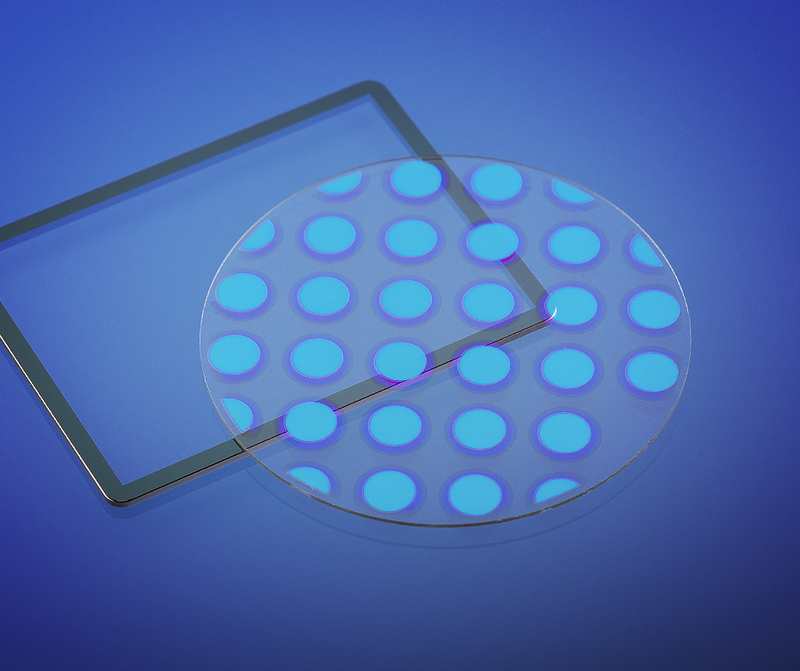 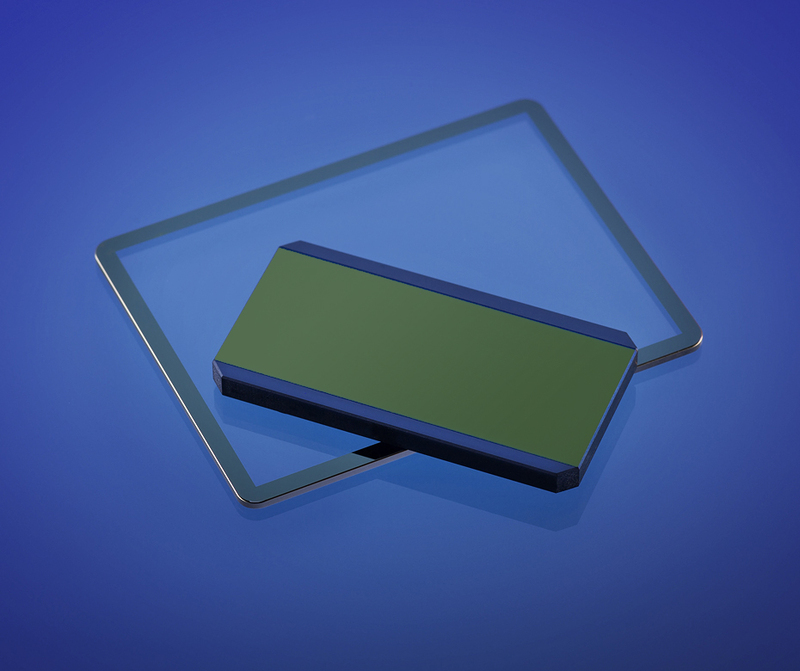 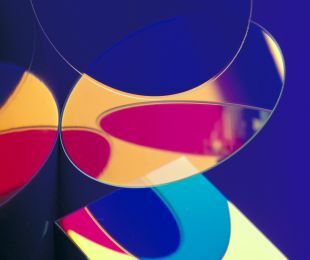 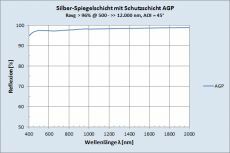 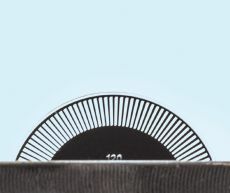 Nearly all optical applications in industry and measurement technology require substrates with anti-reflective coatings. 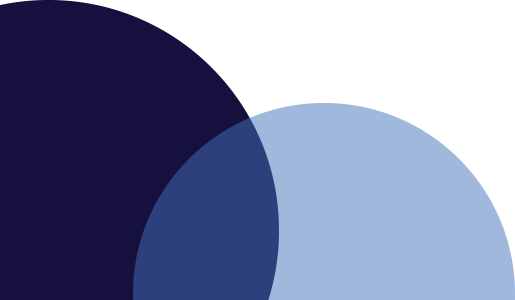 In this, the transmission of substrates is increased by reduced reflection. 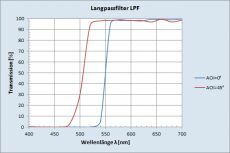 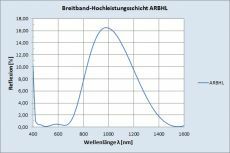 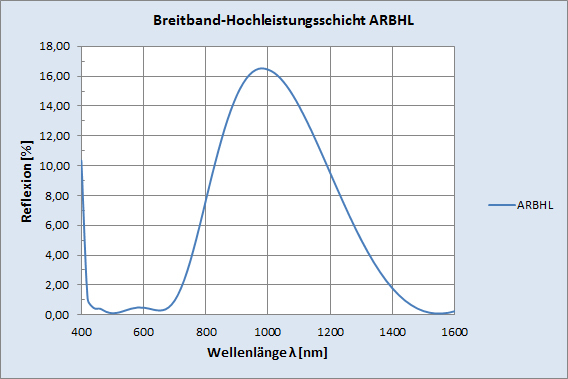 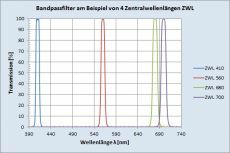 The coatings can be optimized for one or several wavelengths. 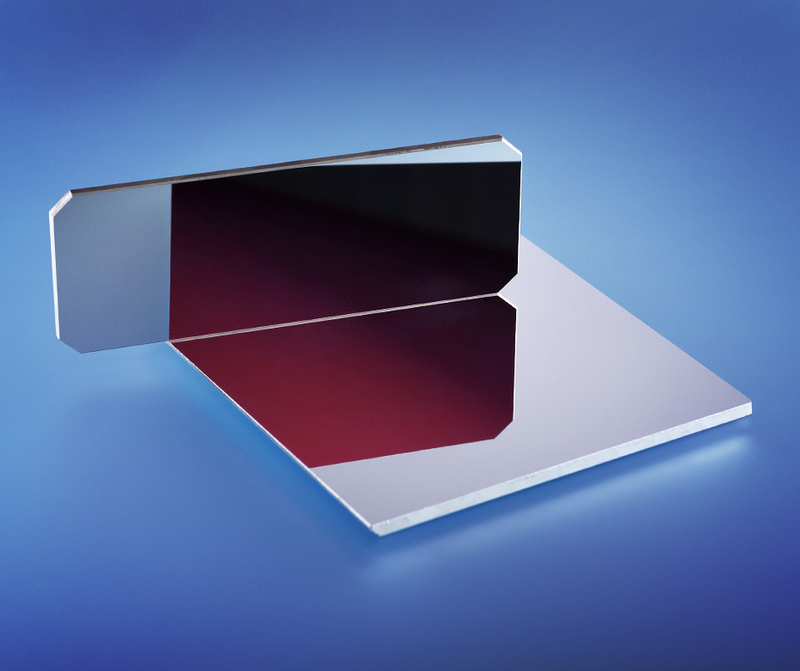 Special reflection coatings as per client’s requirements. 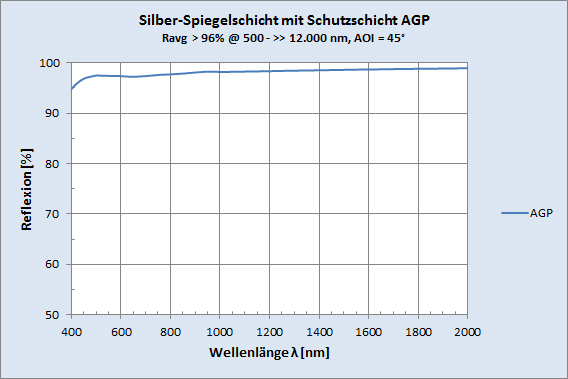 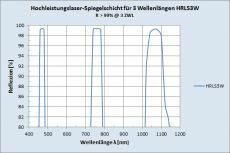 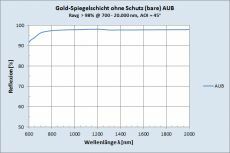 Through photo-lithographic multiple methods structured components can be produced very economically in high volumes.